Concrete sawing, which can be explained in the layman’s terms as the process of making holes and penings in reinforced concrete remains an integral part of construction projects. Nowadays a lot of innovating tools and techniques have been used by drilling experts for sawing concrete and eliminating it effectively from the site. Cutting concrete with pinpoint accuracy and removing it safely from the construction site remains the challenge for most of the drilling experts. In the absence of cutting-edge tools, it’s just not possible for contractors and drilling experts to carry out concrete sawing services safely without posing any threat to their surroundings. The demand for concrete sawing is increasing drastically across the world for renovation and remodelling projects, wherein construction professionals have to make a large number of changes in the existing state of a building and structure to fix its condition. The good thing is that today a wide range of concrete saws are available to contractors for carrying out different types of concrete sawing services such as dry sawing and wet sawing. A concrete saw is nothing but a high-quality tool used by drilling experts to cut make cuts and openings on hard materials such as brick, masonry, and tile etc., apart from concrete. This tool can be a hand-held equipment or a big walk behind saw which often work with the support of either electric motors or gasoline. Dry sawing is a concrete cutting method which is characterised by production of enormous dust, and hence it is used by contractors for large-scale outdoor projects. Often diamond blade is used for dry sawing so that it can be prevented from getting overheated in the absence of water. Diamond blades are also very useful for the minimising dust buildup. The another important sawing technique that is used extensively across the world is called wet sawing which is characterised by the lesser production of harmful dust. Wet sawing is considered as an environmental friendly concert cutting method when compared to dry sawing. The blade remains cool because of water, which eventually prevents or minimises the production of harmful dust. Wire saws are designed specifically for creating highly accurate cuts or openings in steel and reinforced concrete. If you are looking forward to creating different types of shapes in a variety of different sizes, then nothing can prove to be more useful to you than wire saws. Wire saws, which can be diamond embedded cables used for creating holes and openings offer tremendous flexibility to contractors and helps in minimising wastage. Since wire sawing is an anti-vibration technique of creating cuts, it does not produce any types of cracks around the openings created by the contractors. Floor sawing is a technique of developing perfect holes and cuts into roads, concrete floors and slabs, etc. It indicates that floor saws are purposely manufactured for creating precise cuts on flat surfaces. The main function of wall sawing is to make cuts on vertical structures developed of heavily reinforced concrete such as walls. Wall saws are nothing but another term for track saws, and they are mainly used in construction projects for creating doors and windows, etc. Considering the fact that ring saws are handheld tools, they are generally used by contractors for executing small and medium sized concrete sawing projects. 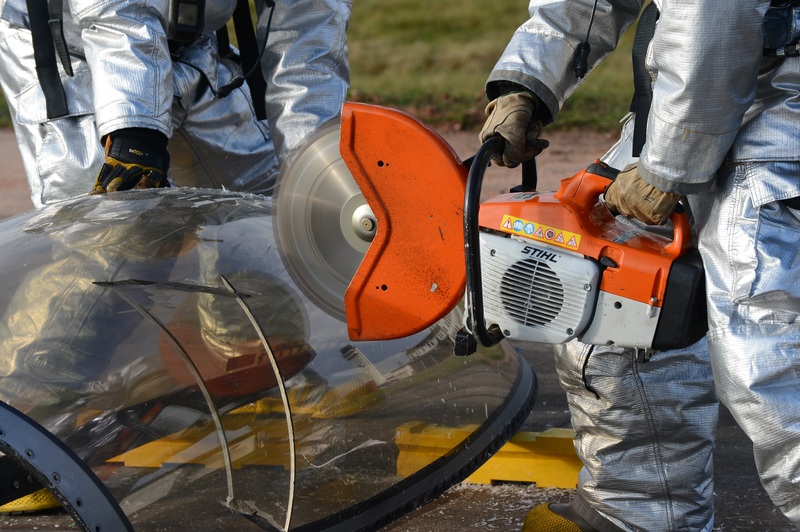 Ring sawing is quite similar to chainsawing, and both these techniques are preferred by contractors for creating holes and openings in confined spaces. Last but not the least, if you are looking forward to hiring wire sawing, floor sawing, wall sawing and ring sawing services make sure that you contact a renowned company like CA Drillers, which prides itself on having a team of highly competent concrete cutting specialists.